Handing over your design to a developer or a team of engineers for it to be built is an important part of the design process. 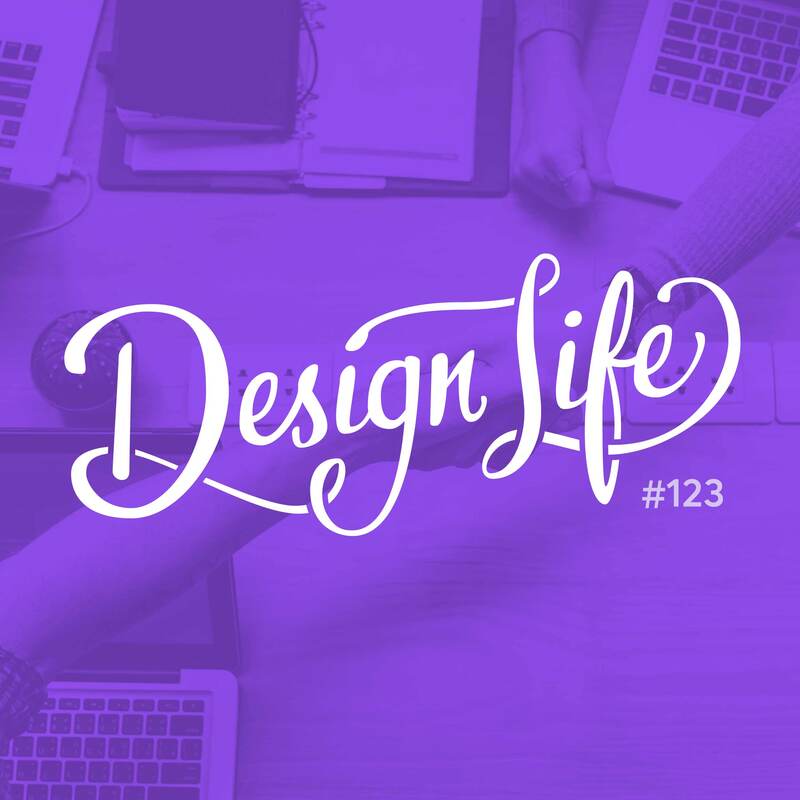 In this episode we talk about that handoff and how to make it run smoothly so that everyone is happy, and the finished product matches your design! Are you a community member? Sign in to your account and get access to a free template of the Design Handoff Deck that you can use with your team. What is obvious to you may not be obvious to everyone else. It’s better to overcommunicate and give more details on specifics than to not give enough. You should try to involve the engineer(s) who will be building your design before the design is completely finished. They’ll be able to provide advice on what’s possible, and nothing will be a complete surprise during the handoff. The developers should be involved in how the design handoff and validation process works so if there are changes that could be made to make it smoother, put them in place! It doesn’t have to be set in stone. It’s worth spending time on the details. You might feel like you’re being annoying and nitpicking to be asking for 20 extra pixels to be added to the padding, but getting the small details right has a huge impact on your overall design and user experience. ‍00:25 - Intro and hobby catch up!